Pray for the persecuted church today! China seeks to tear down the Christian church. 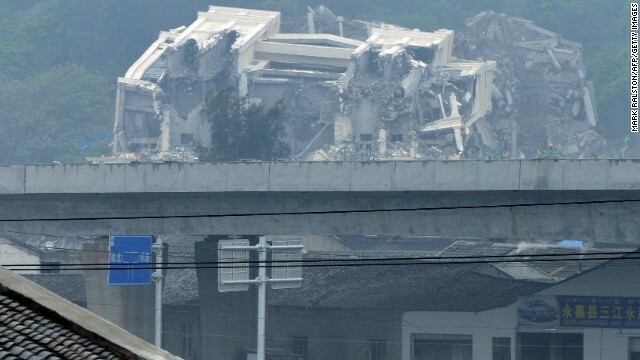 Evidence: church building demolished by the Chinese government, CNN article. The world may tear down our buildings but God is building a spiritual house–the temple of the living God–in the hearts of His people. The church is His people. No building permit is needed. States unleash the wreckers, but no bulldozer can stop the church. There is no authority on earth or under heaven which can delay the construction schedule of God’s house. Jesus promises He will build His church and even the gates of hell shall not prevail against it! So many Christian suffer so much for Christ. 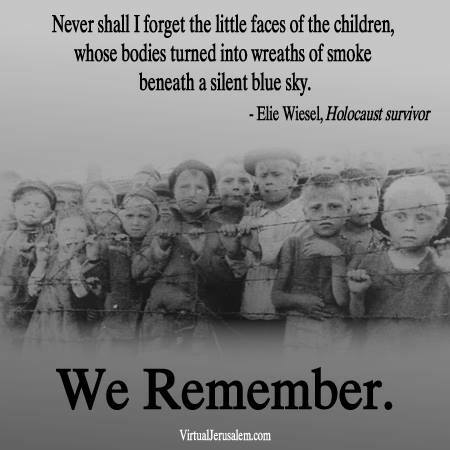 May we never forget them!